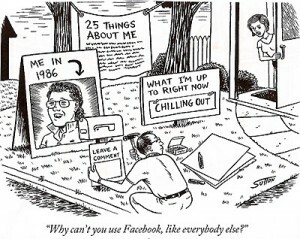 News has been shared between humans for centuries. Social media management helps organizations break news stories the second they happen, and these media outlets turn to HootSuite to accomplish those tasks. HootSuite empowers media sources to share valuable, realtime information with followers all over the globe. Meanwhile, growing communities around popular topics and hobbies. The iconic red border of Time Magazine has been in production since 1923 with an incredible 25 million readers. 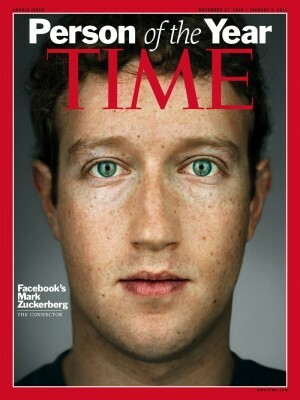 In 2010 Facebook CEO Mark Zuckerburg was Time’s Person of the Year, two years ahead of President Barrack Obama. 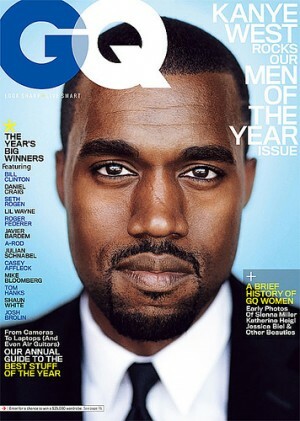 @NewYorker is popular for its satire, criticism and commentary of popular American culture. Looking to get caught up on the latest tech news? Did we miss your organization? Comment below to be added to the list. David is Hootsuite's Community Coordinator for APAC. He shares customer success stories and connects individuals around the world through social media.